Syon House is one of those venues that suffers from its more glamorous neighbours – with Richmond Park and Kew Gardens just down the road it’s often overlooked for a family day out (which is a shame because the Butterfly House has never failed to elicit squeals of delight from my nieces and nephews whenever we’ve visited). 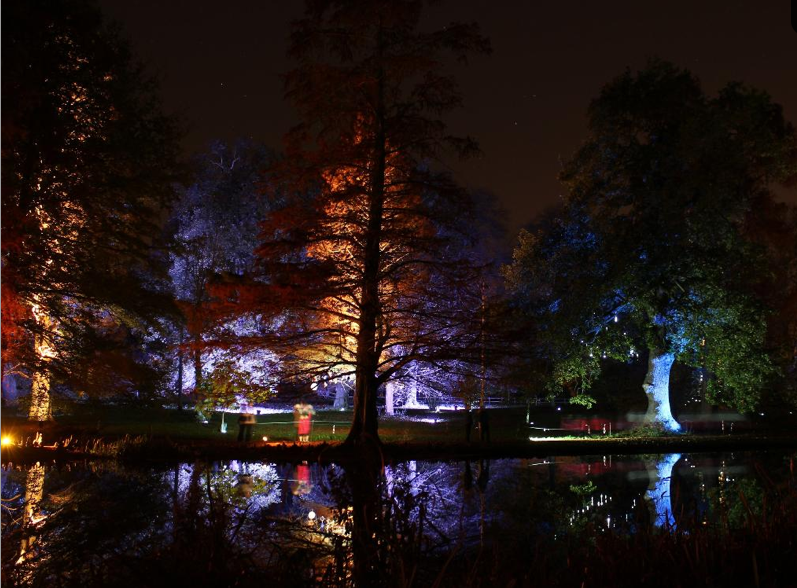 And from this week there’s another good reason to visit – the nights are given over to its annual Enchanted Woodland event where the gardens are transformed with lights and trails into something out of Alice in Wonderland. One for all you parents (and big kids) out there.